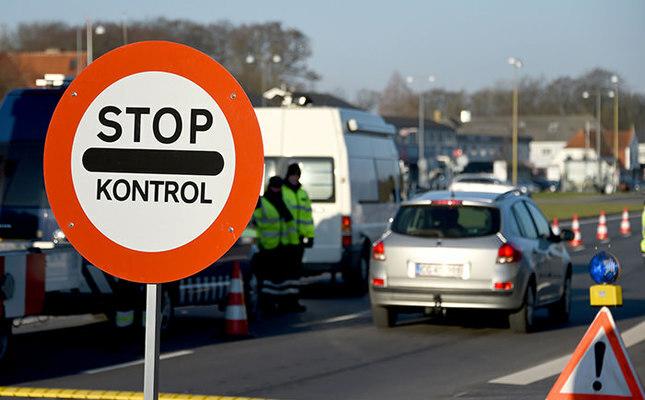 The European Commissioner for Migration has summoned Swedish, Danish and German officials to Brussels following an increase of border controls to stop refugees from coming to the region. The move comes one day after Sweden reinforced identity checks for the first time on its borders since the 1950s and Denmark announced it would strengthen security on its frontier with southern Germany to stem the flow of refugees. Dimitris Avramopoulos called for a meeting in Brussels on Wednesday with Sweden's migration and justice minister Morgan Johansson, Denmark's integration minister Inger Stojberg and Germany's state secretary in the German Federal Ministry of the Interior, Ole Schroder. "The purpose of tomorrow's meeting is to bring together [the] main actors involved in the situation," spokesman for the European Commission, Margaritis Schinas, told a news conference in Brussels on Tuesday. Sweden, known for its generous welfare policies and for welcoming refugees, has begun to scale back on its asylum measures after receiving the highest number of refugees per capita of its population in Europe. "The Commission recognizes that the recent unprecedented migratory pressure-mainly to serious security threats and public order and such-could justify the reintroduction of border controls," European Commission spokesperson for migration Tove Ernst told reporters in Brussels on Tuesday. "But member states must respect EU law when they perform such controls. We are currently examining legal provisions of Swedish law," Ernst added. More than 150,000 people have sought asylum in Sweden. Denmark is expecting up to 20,000 asylum seekers this year, according to its immigration ministry.